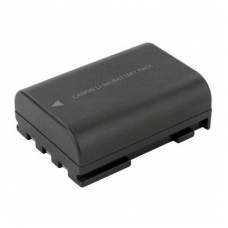 Capacity: 10.8V, 2400mAh, 27.5Wh	Lithium Ion	Replacement for Nikon EN-EL18CompatibilityNikon D4 and.. 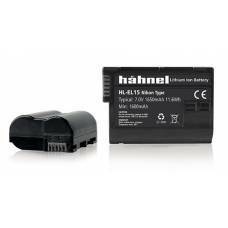 The Hahnel Battery 570mAh, 7.4V Generic NB-2L for Canon is available from Outdoorphoto.Compatibilit..
Its capacity is 1500mAh, 7.4V and it is a lithium Ion battery with dark grey housing. 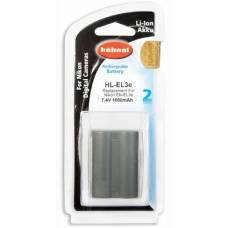 The Hahnel .. 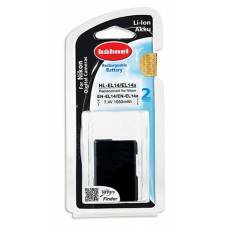 The Hahnel HL-E5 for Canon Digital Cameras has capacity of 1000mAh and 7.4V. 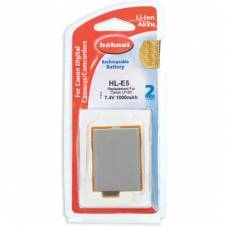 It is the replacement .. 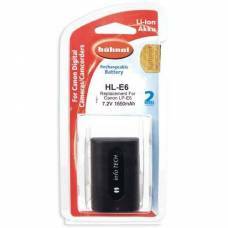 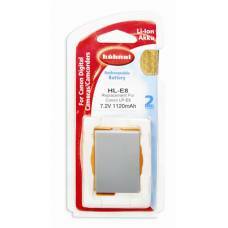 The HL-E6 for Canon Digital Cameras capacity 1650mAh, 7.2V and is a Lithium-Ion Battery. 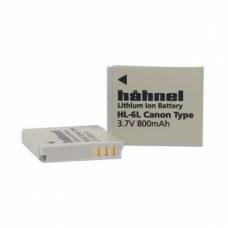 It is the ..
Only the most modern battery technology is used in Hahnel Lithium Ion batteries. 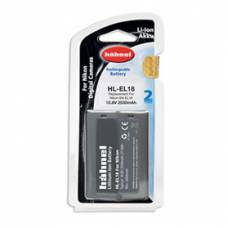 They are environmen..
Capacity 1100 mAh, 3.7VLithium IonReplacement for Canon NB-6LCompatibilityCanon PowerShot: D10, D20,..
Hahnel HL-El3e for Nikon has the capacity 1650mAh, 7.4V, Lithium-Ion is the replacement for Nikon E.. 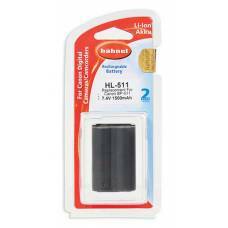 The Hahnel HL-EL14 is a Generic replacement Li-Ion Battery for the Nikon EN-EL14 and EN-EL14a and is.. 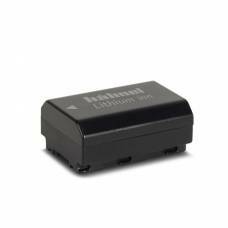 Fits the Sony A7R III, Sony A9, Sony A7 III.